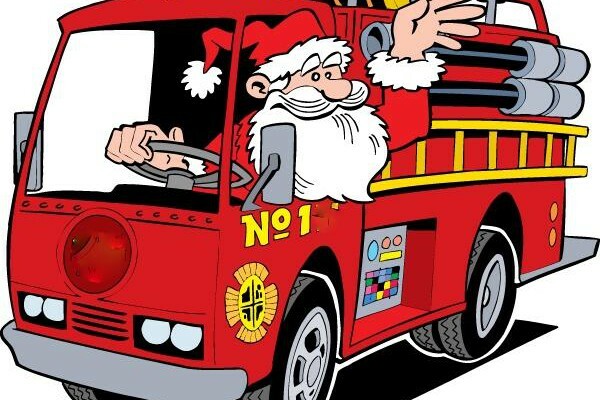 Sunday, December 20, 2015 the Lodi Fire Department will be traveling through the streets of Lodi , with Santa Claus. Come out and see Santa !! !